This study measures the work engagement using the Utrecht work engagement scale and the job demands resources model in a manufacturing firm in Thailand. 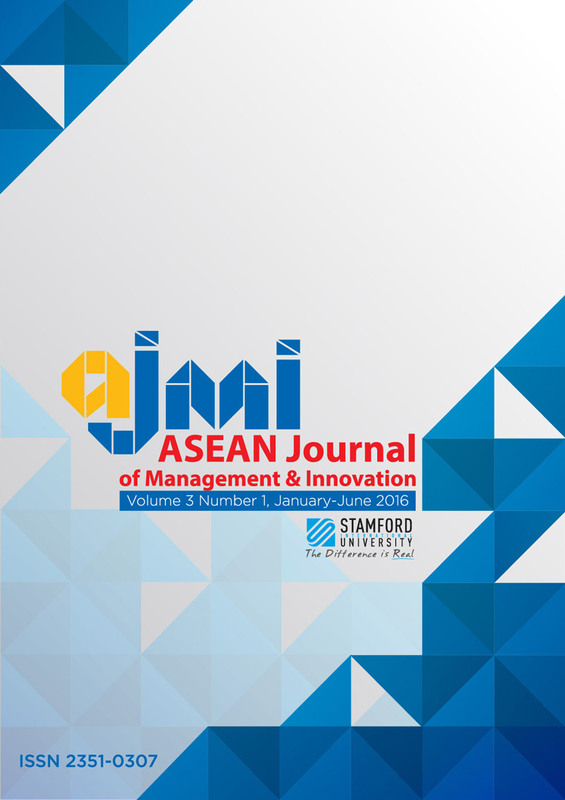 By utilizing a cross-section of the employees working at a multinational manufacturing firm, this study tests the role job demands, job resources and personal resources as the significant predictors of work engagement in Thai employees. The results suggested that job, and personal resources such as self-efficacy played a significant role in predicting work engagement. The outcomes of this study will be helpful to the managers and leaders at other manufacturing and non-manufacturing Thai firms.